Some prescription stimulants can have plenty of positive uses, but when they are abused, or when illicit ones are consumed, this drug use can turn into a dangerous stimulant addiction that requires rehab. A few of the most common prescription stimulants that are abused include Adderall, Dexedrine, Ritalin and ephedrine. Illicit stimulants include cocaine, crack and crystal meth. While these effects happen in the beginning stages of the drug use, the abuse and addiction come soon after. The stimulant produces an overabundance of dopamine, which is the pleasure-inducing chemical. After continued use, the brain can no longer produce normal levels of dopamine on its own. This need for dopamine causes more use, which leads to abuse and later addiction. Stimulant addiction has the potential for many adverse effects. These can be found in all different areas of life. The extent of these dangers depends on the drug that is abused and the characteristics of the user. Rehab centers typically offer detox, therapy and support groups for stimulant addiction. They also may offer individualized treatment plans based on the patient’s needs – including residential or outpatient options. These personalized programs offer the highest chances of success. 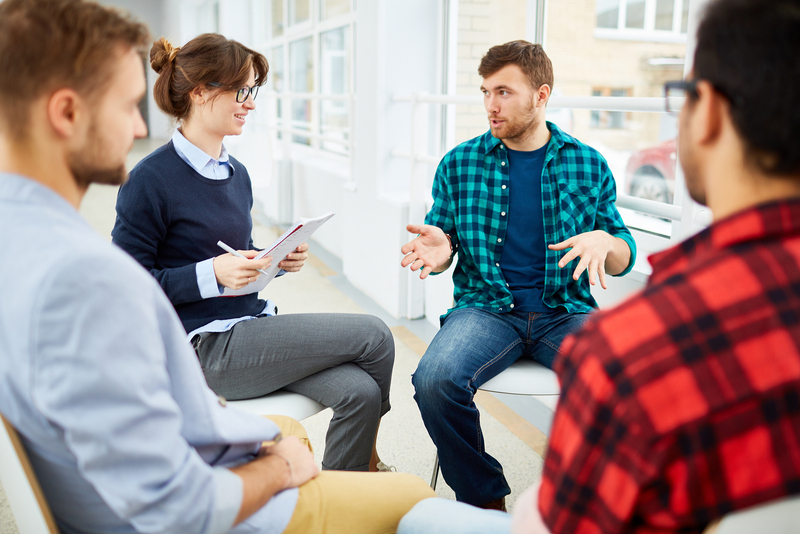 At Growth Extended, our addiction treatment program includes a variety of services such as 12-step programs, parent support groups, relapse prevention and more. Contact us if you are ready to find out more and start your road to long-term sobriety.